In January 2016, San Antonio teen David Molak committed suicide in his backyard after enduring extreme cyberbullying. David sought to get away from his bullies. He even went so far as to transfer to another school. Still, the bullies persisted. Unfortunately, his parents couldn’t file charges. The bullying was never physical. Also, due to the anonymity of the internet, there was little evidence. David took his own life to escape this relentless torture. Following his death, David’s parents sought a change in legislation. They wanted cyberbullying to be punishable by law, just as bullying is. In response, Texas issued Senate Bill 179. Also referred to as David’s Law, SB 179 makes cyberbullying a criminal offense. David’s law amends section 37.0832 of the Texas Education Code. This section defines “bullying” as “an act or pattern of acts by one or more students directed at another student that exploits an imbalance of power.” The law goes on to state that bullying involves harm to a student or a student’s property. However, if verbal bullying makes a student feel frightened, threatened, or abused at school, it is also punishable. According to Jurist.org, David’s Law applies exclusively to school-related bullying. This includes bullying that occurs on school property, during school-sponsored activities on or off property, and on a school bus. It also applies if the bullying interferes with the student’s educational opportunities or disrupts the classroom setting. Also, the law specifies that bullying does not have to take place in person. Cyberbullying is punishable as well. The law additionally requires that schools must accept and enforce a district-wide standard regarding bullying. For example, schools are required to give mandatory reports of bullying to the parent or guardian. Also, the school must provide protection, resources and counseling to the victims. The law requires that the parent or guardian of the bully is also notified within three days of their child’s actions. Furthermore, the new law enables cyberbullying victims to get permission for restraining orders against bullies. The new legislation amends Texas Penal Code 42.07. This amendment makes cyberbullying a Class B misdemeanor punishable. Therefore, cyberbullying is now punishable by 180 days in jail and a $2,000 fine. Further, the offense becomes a Class A misdemeanor if the offender has a previous conviction for cyberbullying. If the victim was under 18 years old and targeted with the intent to make the victim commit suicide or hurt themselves, the offense also becomes a Class A misdemeanor. A Class A misdemeanor is punishable by up to a year in jail and a maximum $4,000 fine. 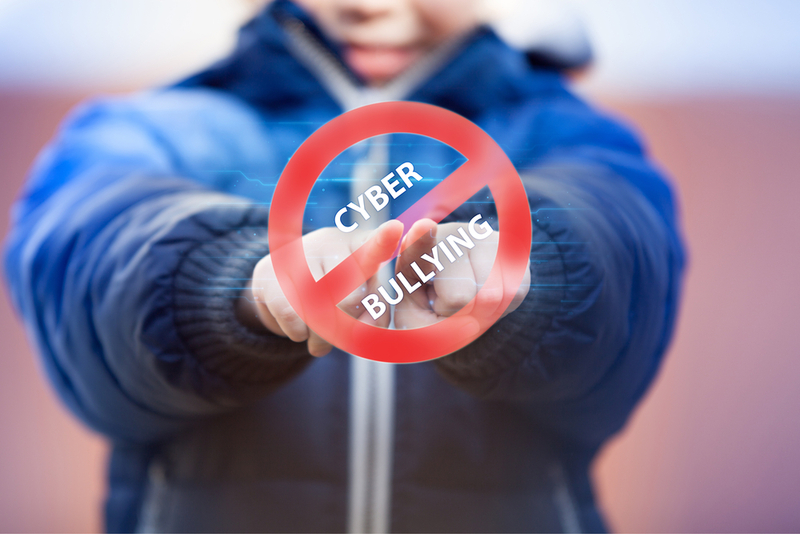 Cyberbullies can also face expulsion or be sent to alternative school. This is the first time Texas courts viewed cyberbullying as a punishable, criminal offense. David’s Law went into effect on September 1st, 2017. Hopefully, this direct stand against cyberbullying will reinforce the consequences of bullying. 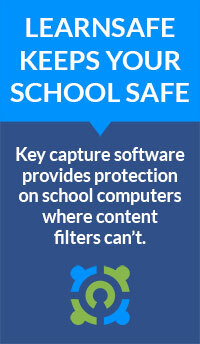 Additionally, it will empower victimized students, finally giving them the relief from their bullies they so deserve.